After releasing a stream of singles these past few months, SOPHIE has set a release date for forthcoming full-length Oil of Every Pearl's Un-Insides. Taking to Twitter today, the producer set June 15 as the day for the album's arrival through Transgressive Records. The record's title was revealed by the producer last month in conversation with Cracked magazine. 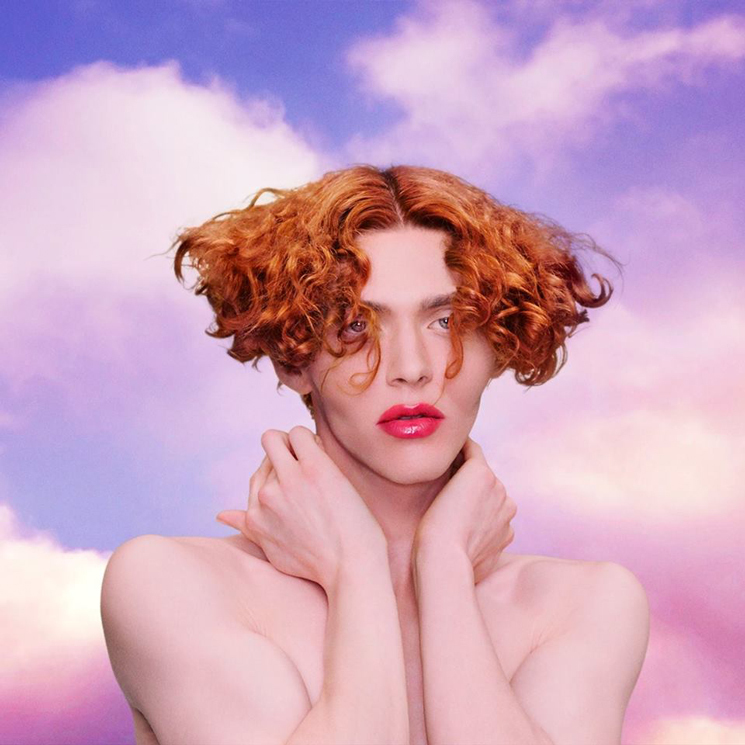 SOPHIE first shared new track "It's Okay to Cry" in October of last year, following that up with singles "Ponyboy" and "Faceshopping." Oil of Every Pearl's Un-Insides will stand as SOPHIE's debut full-length album. SOPHIE previously released compilation Product in 2015. The producer has already lined up a pair of festival appearances in Canada this summer.